So you’re not just a pretty face, right? Right. That is why the Sorbet Beauty Therapy Institute is designed to serve you – and your big beautiful dreams. 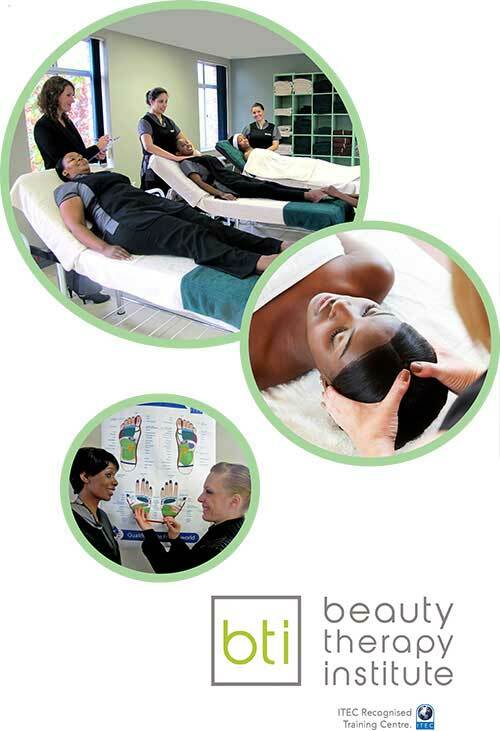 Built on the success of the Sandy Roy Beauty Therapy Institute in Cape Town (est 1996), Sorbet’s beauty school recognises the need for passionate and professional service in the beauty industry. And you will too, when you graduate from our campus with your certificate or outcome. Can you say: Legend? The Sorbet Beauty Therapy Institute is based in Rivonia, Johannesburg and provides part time or full time learning, at your own pace. So you can still fit in pilates, the kids, hubby and the rugby. No expensive tuition fees. No oversized classes that lack in detailed training and attention. We’re all about personal, flexible and cost effective learning that supports your lifestyle and your professional beauty career. And! All Sorbet Graduates qualify for a preliminary job interview at Sorbet Salons nationwide. Noddy badge! Offering a wide range of affordable modular courses which can be taken as individual pay-as-you- learn credits or as packaged courses. Study in your own time and start any time of the year: our flexible system allows you to select the study days and times that suit your own personal schedule. The Sorbet Group countrywide undertakes to interview every successful learner for potential part- time or full-time employment in their chain of salons and nail bars throughout Gauteng. Small classes: maximum of 10 learners per class; allows one-on-one interaction between the learner and the educator. International ITEC accreditation: complete a combination of Modular Courses to qualify as a Beauty Therapist. You may enter the ITEC Internationally accredited examinations and achieve either certificates or outcomes which will assist you in gaining employment at spas, salons and nail bars both in South Africa and abroad.